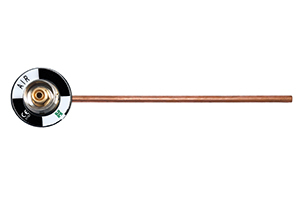 The Medical self sealing outlets are designed with high quality, performance and reliability in mind. 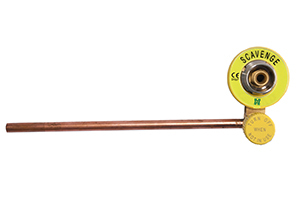 Unique gas specific diameter indexing system prevents incorrect assembly of units on installation or when dismantled for maintenance. 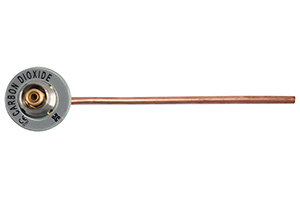 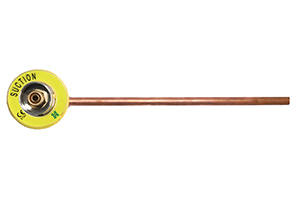 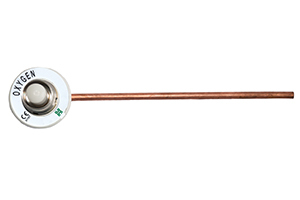 Suitable for various installation requirements including wall, pendant, column or duct mounting.